NEW WESTMINSTER, B.C. - Police in New Westminster, B.C., say their detachment wasn't the only force to receive a bizarre phone call about a plan to kidnap a woman. Last Sunday, the male phoned police and described his plan to kidnap a woman known to him and hold her against her will. 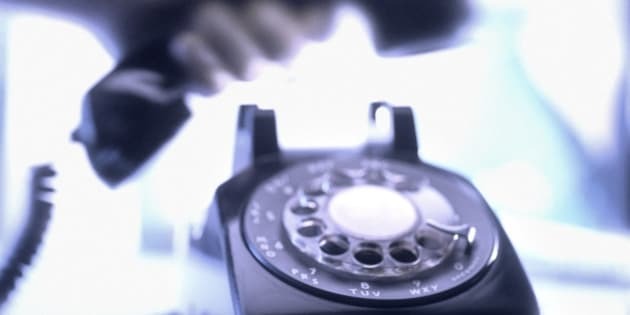 The call came into the detachment's non-emergency line and couldn't be traced, so police issued a public plea asking for more information about the possible caller or victim. Now the department says the RCMP detachment in Thompson, Man., and another unnamed Canadian detachment received similar calls from the same suspect on the same day. Police say the man wanted to be called "Fleece Johnson," and his potential victim was a 26-year-old woman who lived just five houses down from him. Neither call could be traced, and police say the identities of the caller and possible victim aren't yet known.